This is a story with themes of forgiveness and compassion. 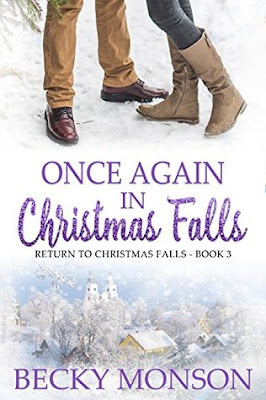 When Grace realizes that her father is holding a secret grudge, she expects quick forgiveness so she can marry Joel, but it takes compassion on both sides to heal the hurt from long ago. I liked Joel's contrition and patience with Grace's father as he seeks to prove himself worthy of Grace. Ellie is a fascinating character, blind and pregnant with twins with a husband who has to work long hours. She has adjusted to her lost eyesight and enjoys her independence and marriage, so accepting help with her new babies is a struggle. Compounding the difficulty is her overprotective and controlling mother. As frustrating as Edna was, I appreciated that the author delved deeper into the mother/daughter relationship and we learned why Edna had her own struggles with trust and letting go. This was my favorite of the collection. Emily is clumsy, wears thick glasses, and is more interested in astronomy than dating. What I loved about her is that she accepts herself and is cheerful and friendly. 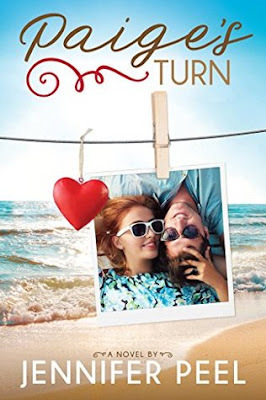 Rueben is also a friendly guy, and the circumstances they find themselves in give him the chance to get to know Emily better and their friendship quickly deepens even though they both try to ignore the attraction that flares between them. A sweet and lovely romance! 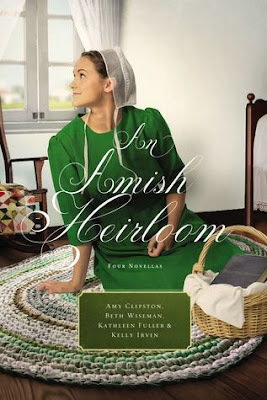 Another lovely collection of Amish themed stories from a group of my favorite authors in the genre! 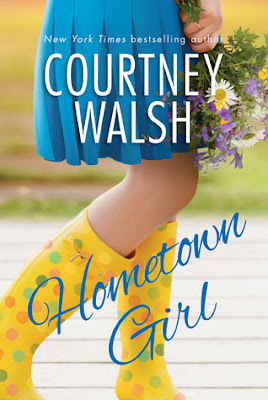 My favorite was The Midwife's Dream because it had such a sweet romance with a long-time unrequited love revealed and all the special feelings that come with realizing a friend can become something more. 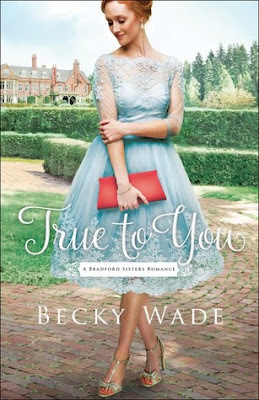 I also enjoyed The Treasured Book since I had read the series by the author set in Birch Creek and it was fun to see Aunt Cevilla playing matchmaker again. The Cedar Chest is bittersweet and I appreciated the wisdom of a mother gently helping her married daughter who is going through a rocky time in her marriage. A Legacy of Love is centered around a past relationship that is getting a second chance as Susie and Leon realize that their timing and communication was off before. 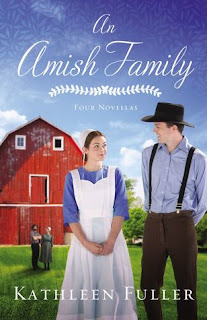 I'd recommend this novella collection to fans of Amish fiction! Noah Schlabach is an Amish auctioneer and is eager to get into his aunt’s attic in search of lost treasures. He loves learning about the past, and he has created a thriving auction business for himself. When he meets Ivy, he suspects his aunt is trying to set them up, but all of that is forgotten when they come across a box of old love letters. 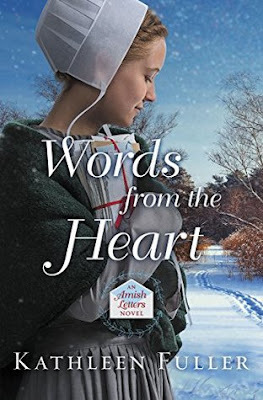 While Noah is more interested in potential auction items than love letters, Ivy is swept up in the story of the young couple. She's also fighting her growing feelings for Noah—she can't risk her heart again. But if there is one thing these young Amish people learn from the past, it’s that they must take hold of the gifts of today. With a little help from the letters, and a lot of help from God, Noah and Ivy begin to live in the present, full of love. 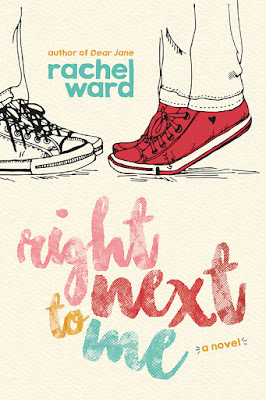 This is a gentle story of growing and overcoming heartbreak to give love another chance. 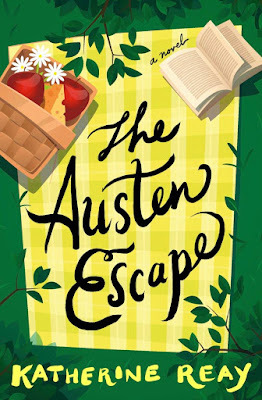 I loved how the author wove several plot elements together for a steady pace that kept me invested in the characters and the choices they made. Ivy learns how strong she is as she recovers from disappointment and earns a newfound confidence in herself. Noah is going the opposite direction- full of confidence and success, but a new obstacle is wearing on him and he is at a loss for solutions. 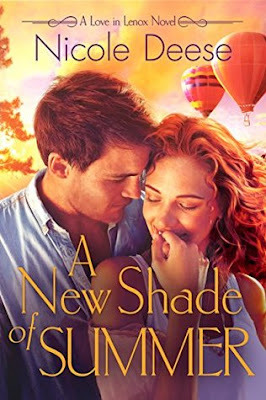 His matchmaking aunt is fun and quirky, and the old love letters they find in her attic bring Ivy and Noah closer together in friendship, with attraction simmering beneath the surface. 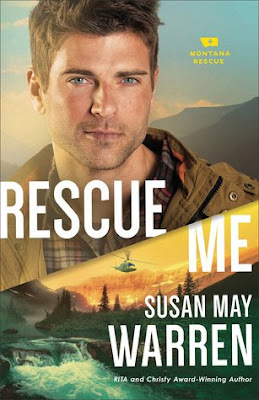 I enjoyed the mannerisms of Ivy and Noah which made them come to life as I read. 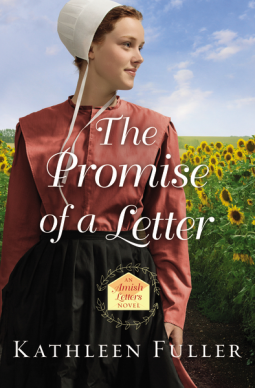 Another lovely addition to the Amish Letters series, and don't worry- each book can easily be read as a stand alone or out of order. 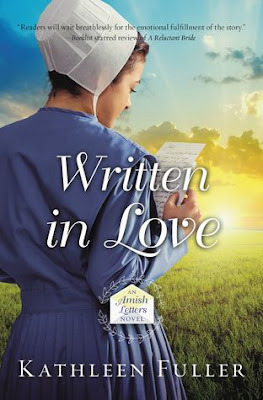 Don't miss the previous books in the Amish Letters series . . .
A letter brings him back to Birch Creek. Can one feisty woman make him stay? Roman is on the verge of leaving the Amish church. He feels confined by the strict rules and longs to do something more with his life. But when his brother is gravely injured, Roman receives a letter from his sister-in-law, begging him to move to Birch Creek to help the young family. Leanna Chupp as always made her own way in her small community of Birch Creek. Though some may call her unconventional--strange, even--Leanna is passionate about her faith. Her unique outlook on life has meant she’s never had many suitors pursuing courtship, but she is happy being single and believes she always will be. 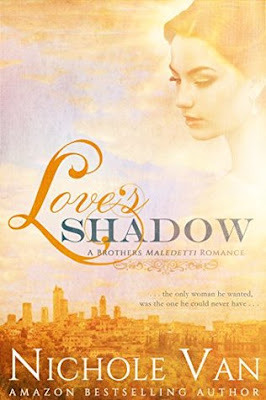 But when Roman and Leanna find themselves working together again, everything changes. Neither of them fit squarely within the strictures of the Amish faith, but could their differences be the one thing that helps them form a deeper connection to their faith . . . and each other?